“I love the idea of a local playground/play area." Jessica. Q: Where do you go to play with other children from Prunedale? A: There is no playground so,we go to Manzanita Park. Q: What do you play when with the other kids? A: I play baseball and soccer. And I play with my friends and hunt gophers and ride the trails. Q: How could we make Manzanita Better? A: Put a playground in it. A: Maybe add a playground and cut more trails, That would be fun!. Q: How would you feel if I said people are raising money so to be build a playground at Manzanita? A: Happy because I like to play. A: I would be pretty excited because I know a lot of families go to Manzanita with young kids and that would be fun for them. 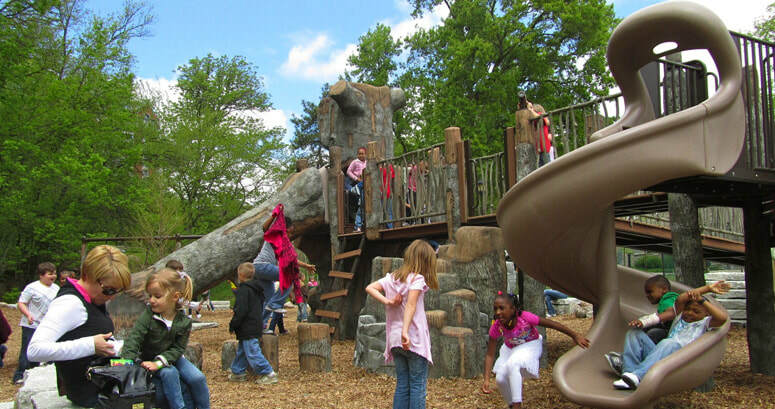 Q” How do you think a playground will benefit the children? A: Kids would get exercise and they would have fun while there sister is playing baseball or soccer. A: It would be fun for them. They are at the game for there brother or sister and dont have anything to do. The playground would be fun for them. Q: How do you think this playground will help your brother that deals with special needs. A: He could practice talking with friends. He can use his muscles to climb on the playground. A: It will kind of teach him motor skills like going across monkey bars. The swing will teach him balance.